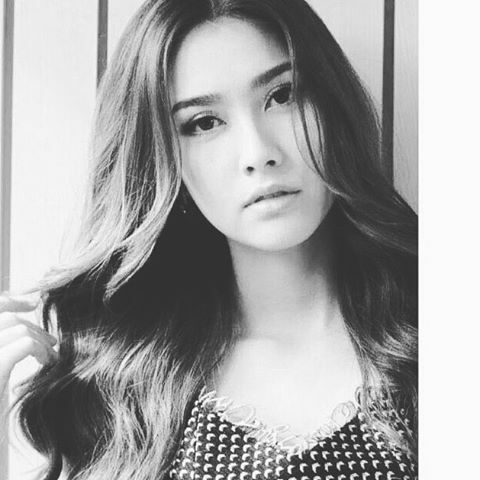 Today is time for a new model on our thai models blog . Her name is Hana and she is best known for the “Miss. Teen Thailand 2010” contest that she won that year.